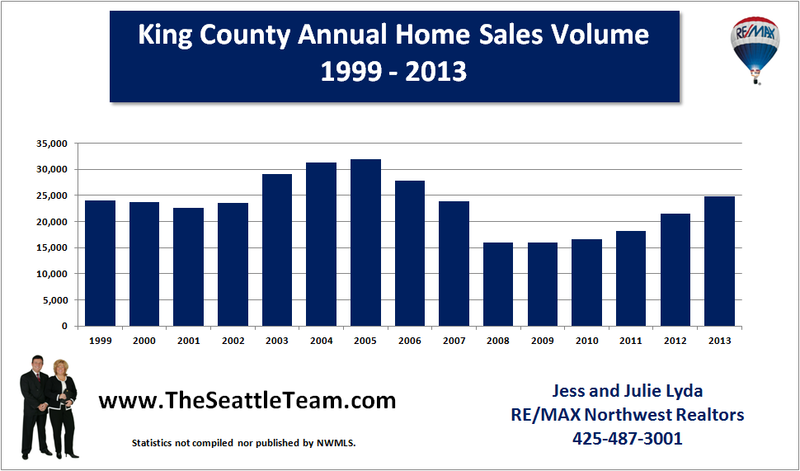 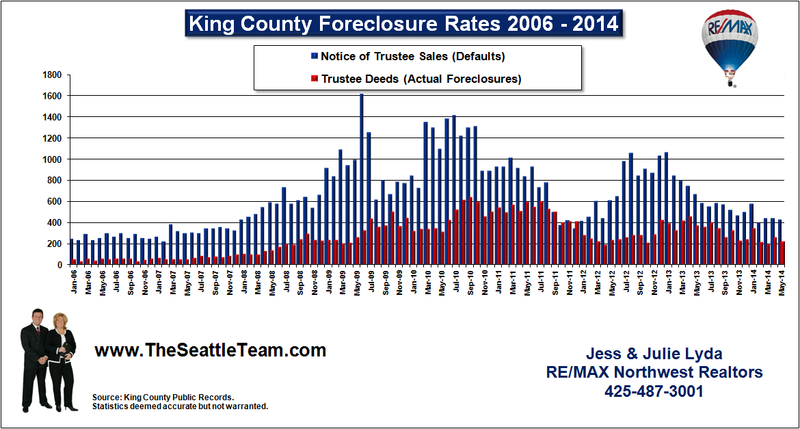 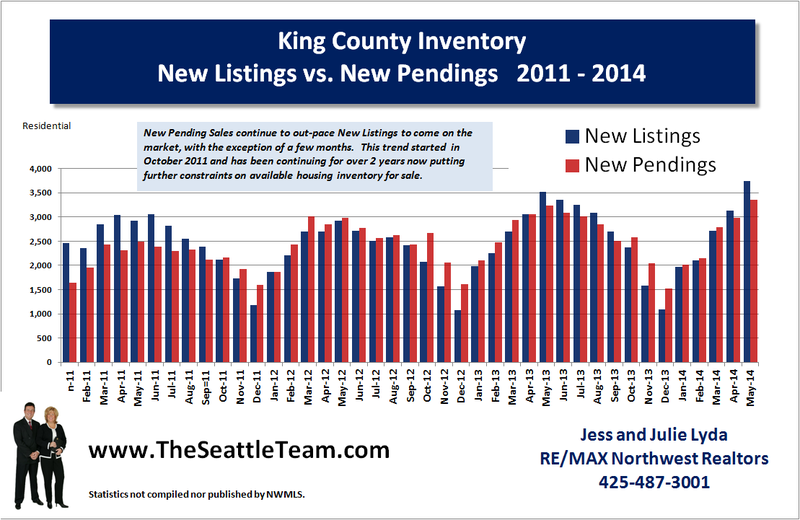 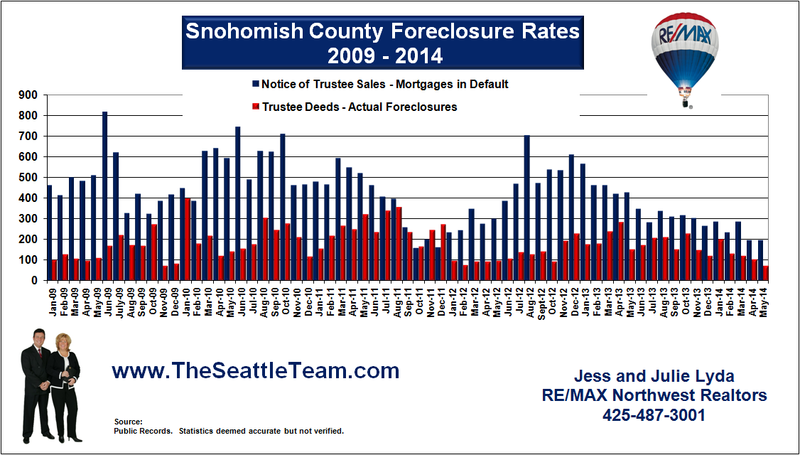 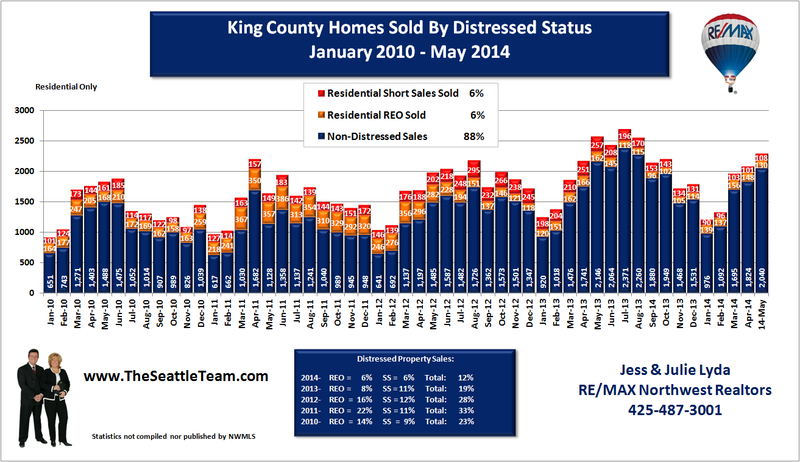 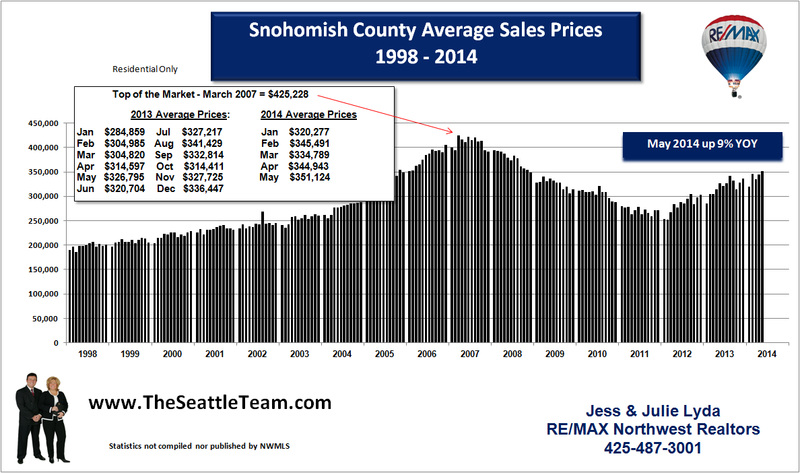 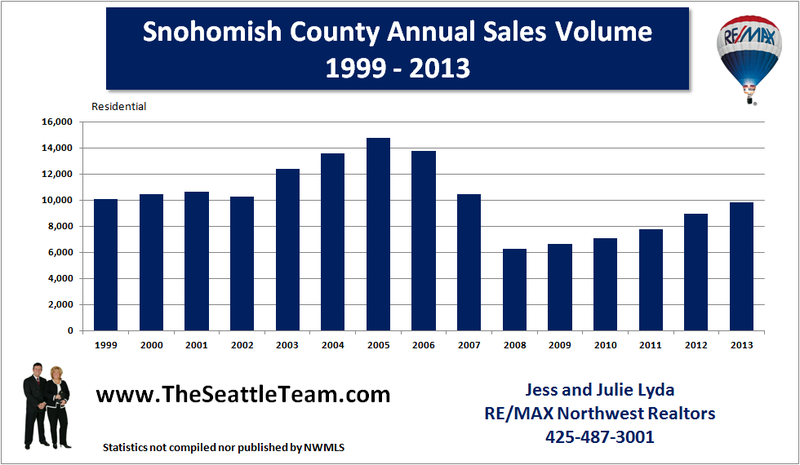 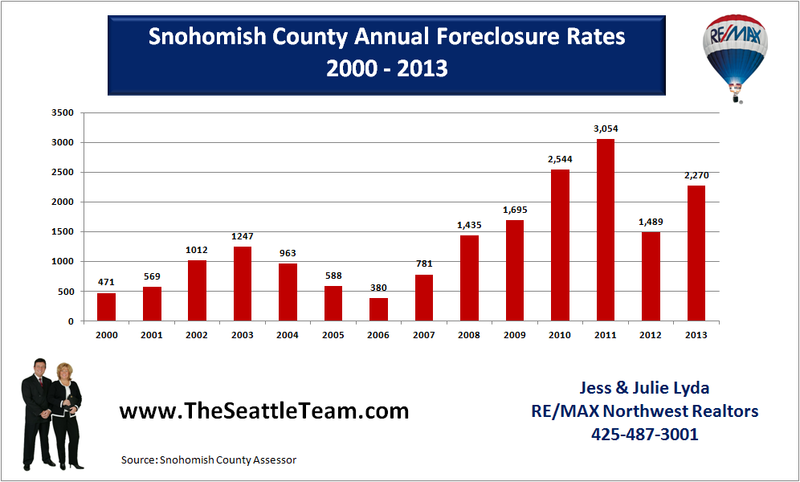 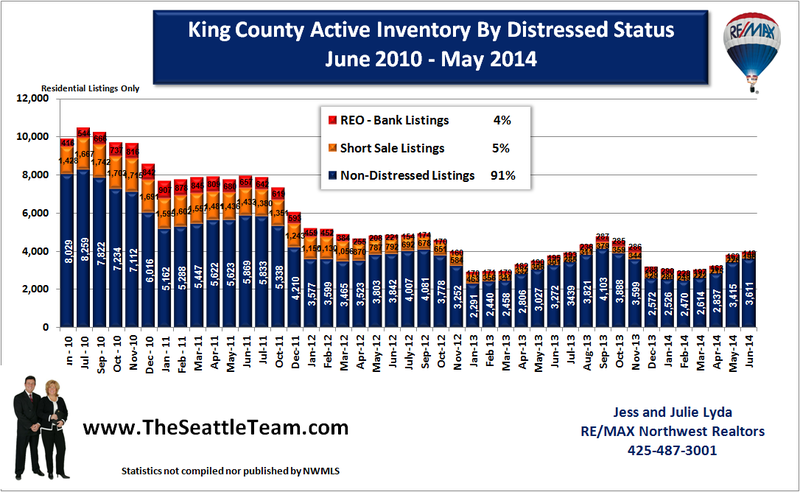 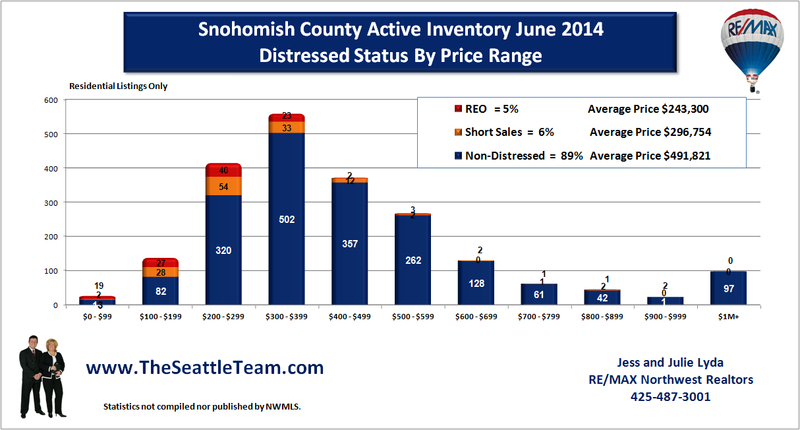 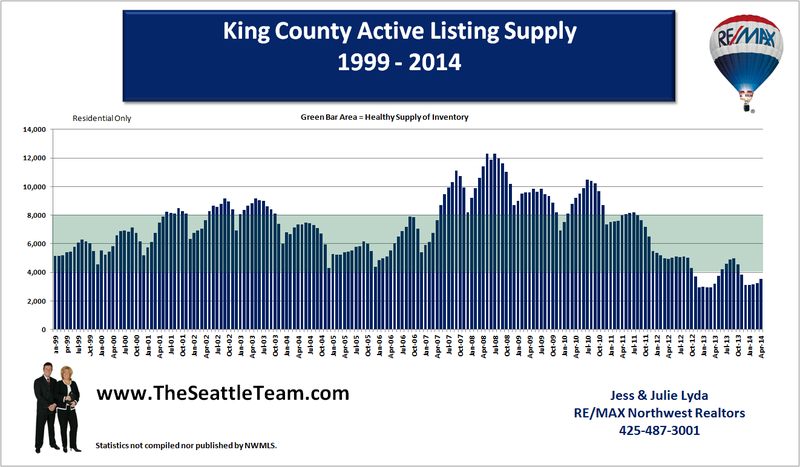 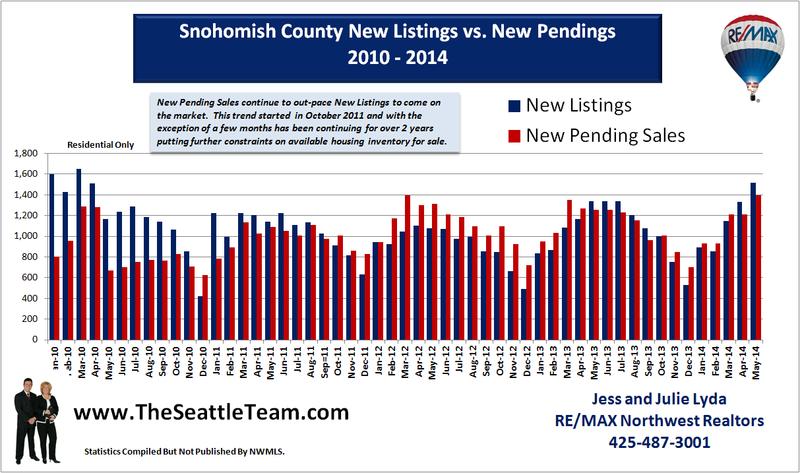 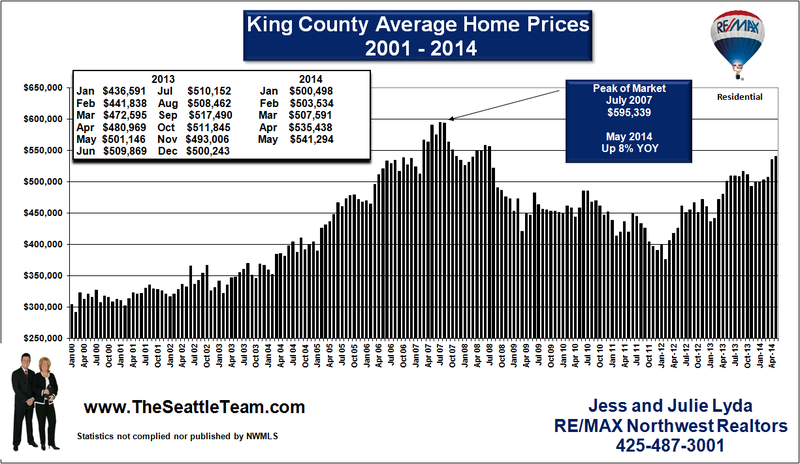 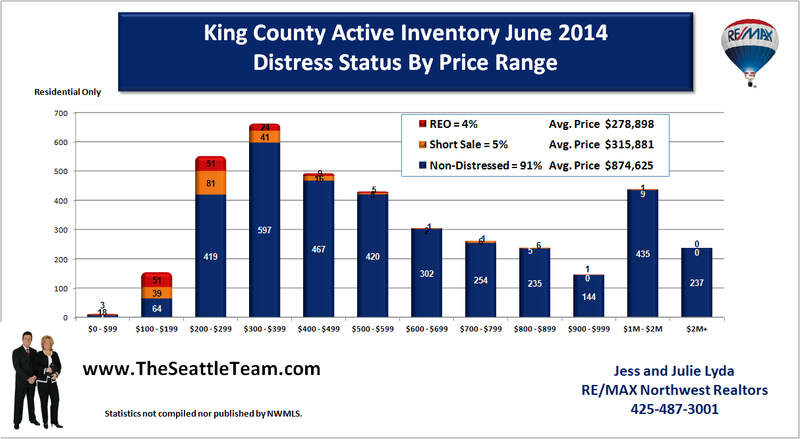 King County average home price sales for March 2010 continue to show stablization in the Seattle real estate market. 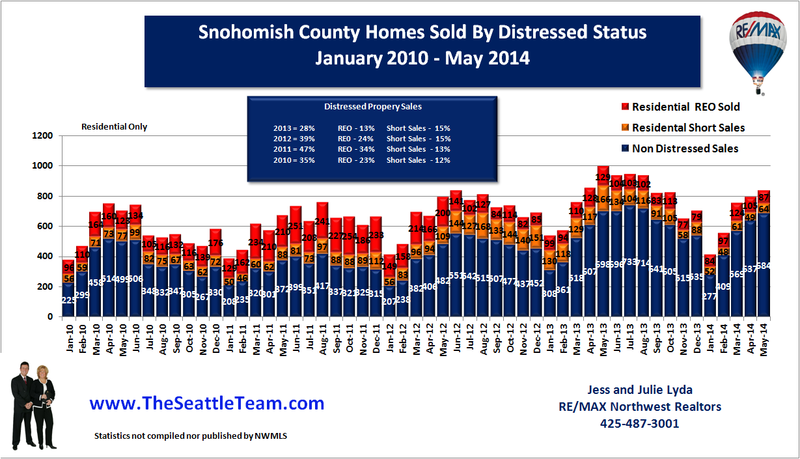 The last 14 months have home sales ranging near the $450,000 average price. 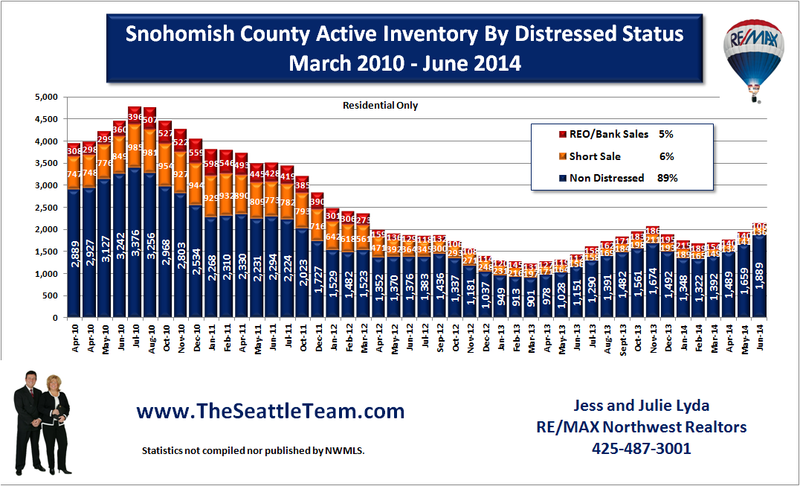 March 2010 home sales came in at $458,546.